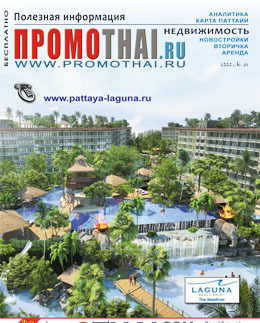 Immobilien in Thailand - Pattaya - neoTHAI.com >>> Selling at Developer`s price and able to provide DISCOUNTS from neoTHAI! June 2013 - neoTHAI.com - rebranding of 2-THAI.com and new logo. Beginning from the end of 2010 we hold regular photo monitoring of the buildings under construction . Our company has taken part in Foreign Real Estate showroom on 5-7 November 2010 in Petersburg Sports and Concert Complex. We render the whole range of services concerning buying and managing real estate in Kingdom of Thailand and try to make your visit to the Land of Smiles the most comfortable and pleasant. Russian, English and Thai speaking staff is at your service.